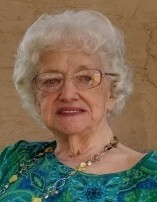 Freida D. Yeager, age 85 went to be with Jesus Thursday January 31, 2019 at Worthington Christian Village. Self employed tax accountant for many years. Former accountant with Borden’s Columbus Coated Fabrics in Columbus and Veleair Courtlandt Smith Companies in Charleston, West Va. Preceded in death by daughter, Laura Price and husband, Raymond Yeager. Survived by children Bill (Janet) White, Mike (Sharla) White, Gary Alan White and Karen (Gerard) Volker; grandchildren Scott White, Billy J. White, Sandra ( Alec) Baird, Danielle (Andrew) Grier, Morgan (Derek) Evans & Gabriella Volker; 10 great-grandchildren; many nieces and nephews including her favorite Jerry Keyser. 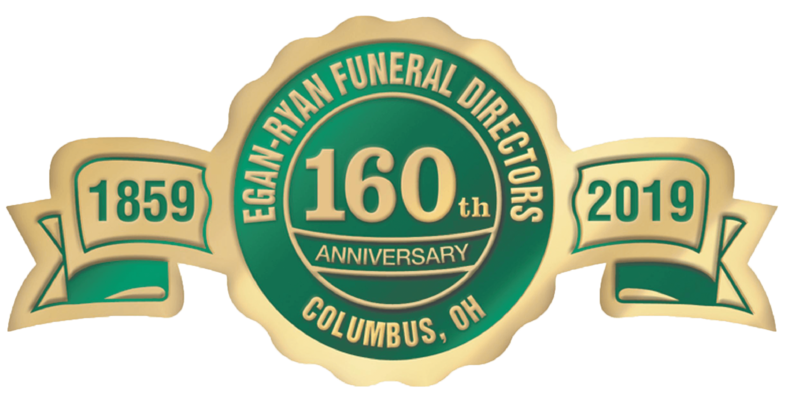 Friends may call Saturday February 9th from 3-5 p.m. and Sunday February 10th from 11:00 a.m. to 12:00 Noon at EGAN-RYAN FUNERAL HOME, 403 E. BROAD ST. where the Funeral Service will be Sunday 12:00 Noon. Private burial later. In lieu of flowers friends who wish may contribute to the International Friendships Inc., 2500 N. High St., Cols. OH 43202 or the charity of their choice.